Image of the Angas Zinc Mine – the future site of the Angas A-CAES Project, courtesy of Hydrostor Australia Pty Ltd.
Hydrostor Australia Pty Ltd has been awarded a combined $9 million in grant funding from the Australian Renewable Energy Agency (ARENA) and the South Australian Government’s Renewable Technology Fund, for Australia’s first Advanced Compressed Air Energy Storage (A-CAES) project. 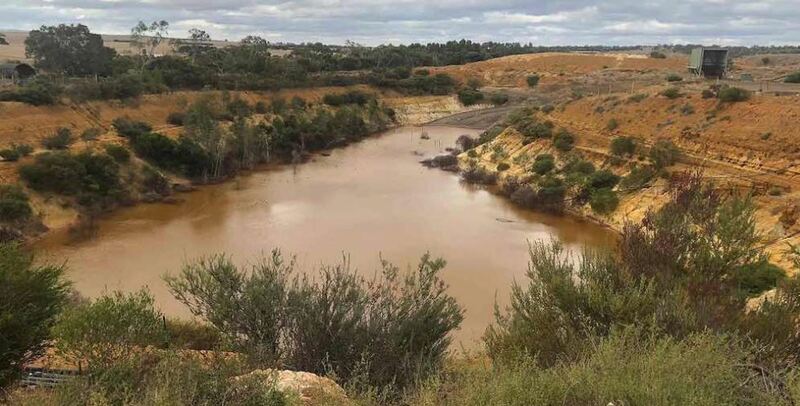 Hydrostor is set to construct the 5 megawatt (MW) / 10 MWh fuel-free A-CAES facility which will re-purpose the Angas Zinc Mine which is currently in care and maintenance and is located in Strathalbyn, approximately 60 kilometres southeast of Adelaide. The $30 million commercial demonstration project will use the existing mine to develop a below-ground air-storage cavern which applies an innovative design to achieve emissions-free energy storage. The technology works by using electricity from the grid to run a compressor, producing heated compressed air. Heat is extracted from the air stream and stored inside a proprietary thermal store, preserving the energy for use later in the cycle. Compressed air is then stored in a purpose-built underground cavern, which is kept at a constant pressure using hydrostatic head from a water column. During charging, compressed air displaces water out of the cavern up a water column to a surface reservoir, and during discharge water flows back into the cavern forcing air to the surface under pressure where it is re-heated using the stored heat and then expanded through a turbine to generate electricity on demand. As a fuel-free storage technology, ARENA has stated that A-CAES holds similar applications to pumped hydro. ARENA CEO Darren Miller said the pilot project could open up a new form of renewable energy storage in Australia. “While being a commercial demonstration at this stage, Hydrostor’s innovative way to store energy with air could add to Australia’s grid-scale storage capability, complementing pumped hydro and batteries,” Mr Miller commented. 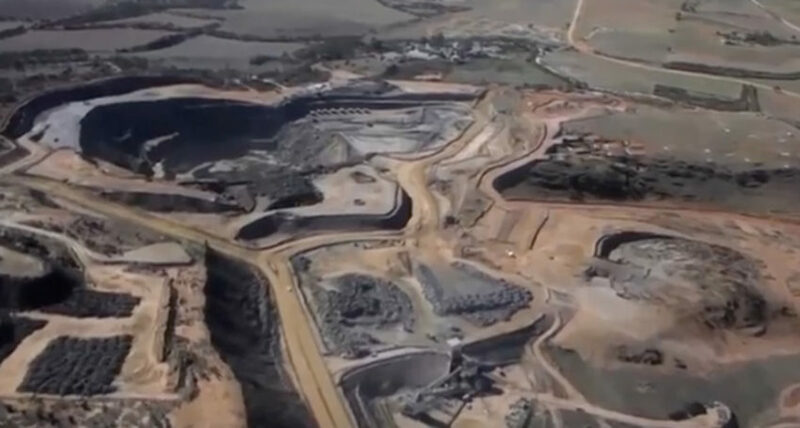 “Compressed air storage has the potential to provide similar benefits to pumped hydro energy storage, however it has the added benefits of being flexible with location and topography, such as utilising a cavern already created at a disused mine site,” he said. More information on Hydrostor’s Angas Project can be found here.